At the intersection of affordable and luxury, the 2019 Ford F-150 Lariat has no peers. An absolutely incredible value, the F-150 Lariat offers many of the same standard features available on the more expensive F-150 trim levels—while still maintaining that Built Ford Tough attitude Ford trucks are known for. The 2019 F-150 Lariat is for those who use their truck for more than work, and its luxurious appearance signals this loud and clear. Learn more about the 2019 Ford F-150 Lariat, available now, at Edmonton’s favourite Ford dealer—Team Ford! The 2019 Lariat ratchets up the F-150’s performance thanks to a 2.7L V6 EcoBoost® engine with Auto Start/Stop technology. Not only does this turbocharged engine provide 325 horses and 400 lb.-ft. of torque, but it’s also incredibly fuel efficient to the tune of a combined city and highway fuel consumption of 10.6L/100km in the base 4×2 drive system, thanks to Ford’s advanced electronic 10-speed automatic transmission. 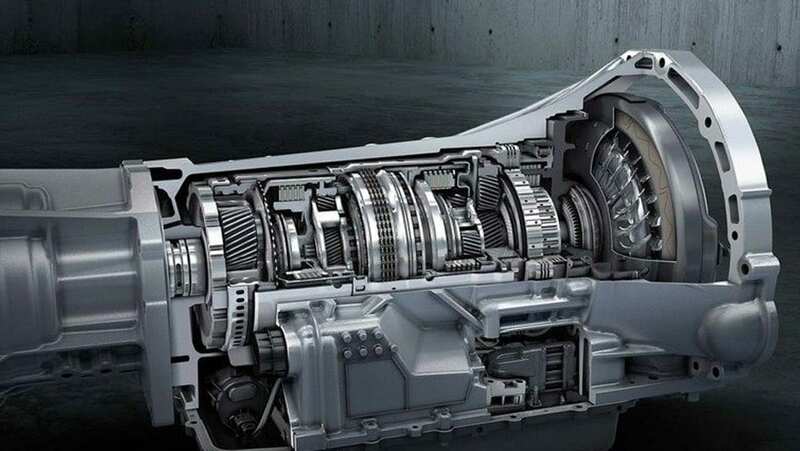 All of this combines to ensure a smooth, fuel efficient drive—with plenty of power to spare should you need it. Standard features like SYNC® 3 provide incredibly intuitive and hands-free entertainment to improve your driving experience. 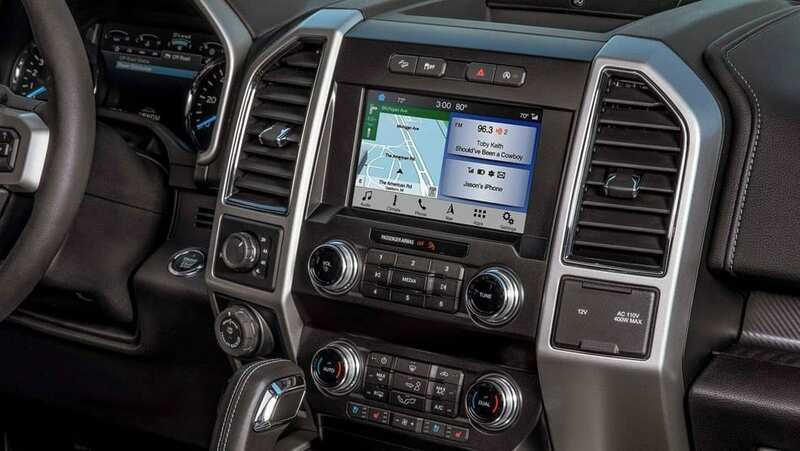 More than entertainment, the 2019 F-150 Lariat also comes with standard features like Intelligent Access with Push-Button Start, Ford MyKey®, power-adjustable pedals, and more! A remote release power locking tailgate provides easy access to whatever you have stowed away in your box, and LED box lighting keep everything well illuminated. Good looks match the Lariat’s practicality, and halogen fog lamps and a chrome two-bar style grille provide sleek finishing touches. The 2019 Ford F-150 Lariat is an incredible value, bringing many of the same features found on the higher trim levels at a more competitive price. Add its stellar performance to the usual, rugged toughness Ford is known for, and it comes as no surprise that the Ford F-150 Lariat is one of the best selling trucks in the world. Fill out the form below to test drive the 2019 Lariat, and find out for yourself.